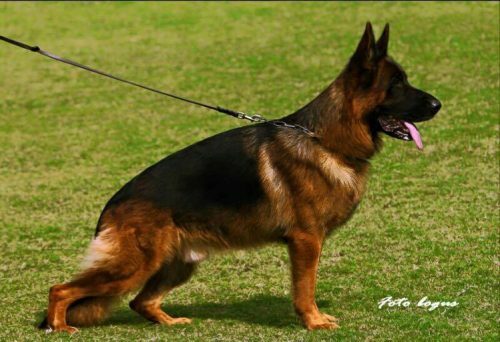 Dog Profile: We are excited to have V Jara Belona, IPO1, Kkl1 in our program. Jara is a beautiful black and red female with a fun personality. Jara loves people and loves to play! She has beautiful head and nice substance. 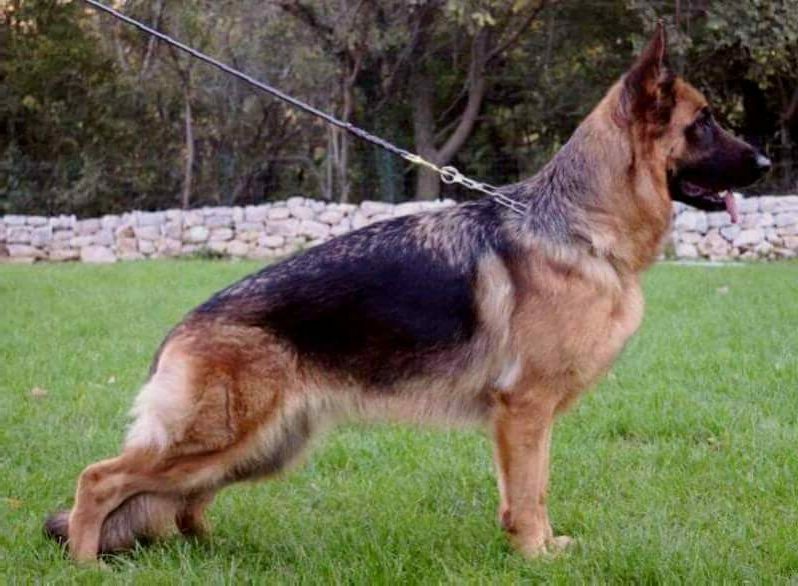 Jara's impressive German pedigree is loaded with VA/V rated dogs. 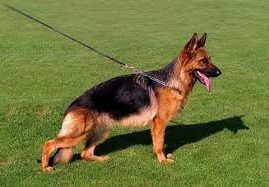 She is the daughter of VA Kronos von Nurburgring and the granddaughter of VA Enosch von Amasisi and VA Tipo Belona. Her great-grandparents include VA Ober von Bad-Boll and VA Zamp vom Thermodos. Jara will pass along her beauty, health and fun personality to her pups. Jara's hips are rated A1/A1, the highest European rating. She has also passed her OFA cardiac exam and has been tested for degenerative myelopathy and is DM clear (DM free).